Seriously? OMG! WTF?Caption Jessica Simpson - Seriously? OMG! WTF? 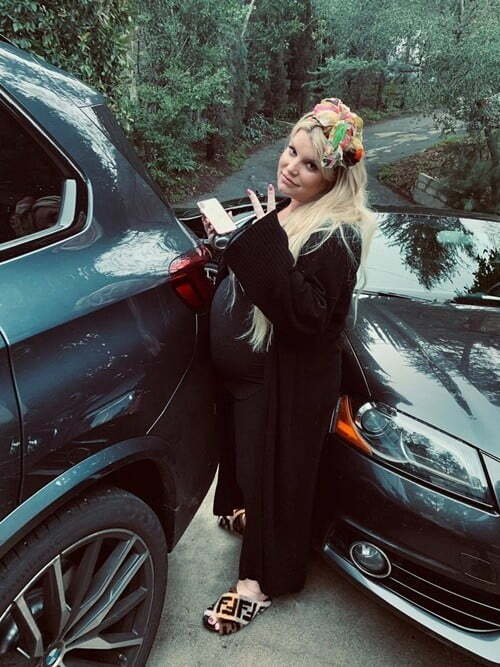 This photo of Jessica Simpson has caption me writter all over, so go ahead and do it.